Airline apps? Is it the future or a fad? Traditionally, flying after commercial airline retirement is strictly for pleasure, rather than pay. BlackBird is looking to change that by giving pilots the opportunity to earn more money for flying after they retire from the big airlines. BlackBird is an app that works similarly to Lyft or Uber, except for aircraft. The premise is to directly bridge the gaps between travelers, pilots, and airplanes. And BlackBird is currently in use. To-date, over 700 commercial pilots use BlackBird to earn money. And they seem to be making a decent hourly wage. According to the website, BlackBird pilots make up to $75 an hour. Flights vary from 50 to 500 miles, and you don’t need your own plane to earn cash. If this sounds like an enticing way to fly after commercial airline retirement, read on. When a passenger wants to book a flight, they log in to the app and pick their destination. From there, they can pick the size of the aircraft they want to fly in. To determine which one is best for their needs, the price and average flight time is shown. Next, travelers are able to select the pilot they want to fly with. After entering this info in, a detailed itinerary is provided. Users are provided info regarding when and where to meet the pilot, as well as who else will be flying with them. To make this process cost effective, BlackBird evaluates the following information. These details dictate how much a seat will be for the passenger. Prices range from $45 to almost $1,000. Although BlackBird is rumored to be expanding into New York and Florida, currently operations are in California. That said, pilots can sign up to become a BlackBird pilot via their website, here. 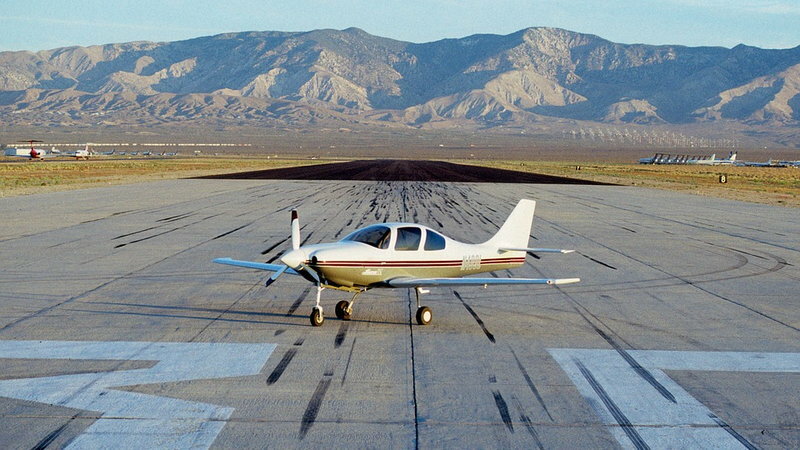 A few key requirements include over 500 flight hours logged, FAA Commercial Certification, and a clear background check. If you pass these stipulations and live in one of BlackBird’s coverage areas, you may be able to fly for them. Bear in mind, you’ll be flying one of their aircrafts if you do not have your own. According to their website, BlackBird relies on aircraft owners to supply planes. If you are interested in lending your plane to BlackBird, they offer an interesting deal. Any plane that flies at least once automatically earns the owner $1,000 bonus. Next bonus is $2,500. This amount is only issued if an aircraft flies over 100 hours within the first three months of BlackBird use. That said, aircraft owners interested in pursuing BlackBird retain full access to their airplane. Which means spontaneous flights are possible whenever the impulse arises. BlackBird is one interesting way that pilots can continue flying for pay, even after retirement. And with the app coverage possibly expanding into other states it may be possible for you to test BlackBird out yourself very soon. How do you see the future of flight in 10-20 years? 40 years? Will Uberization grow in popularity? Or will the steady employment of a commercial airline reign supreme?